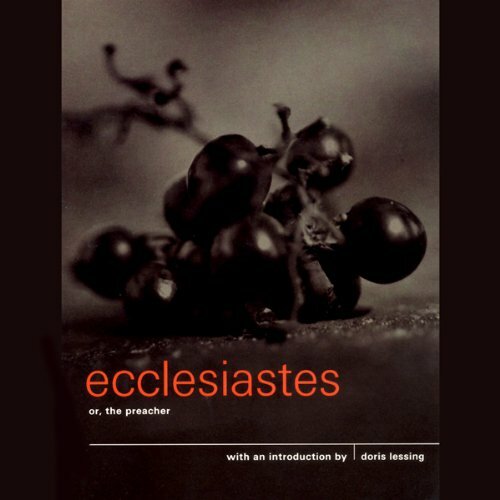 Showing results by narrator "Doris Lessing"
Doris Lessing reads from her introduction to Ecclesiastes or, the preacher. Ancient tradition suggests that this world-weary lament is the work of Solomon in old age. Casting its eye over the transient nature of life, the book questions the story for wisdom and the truth, choosing instead to espouse the value of living for the moment. The introduction is preceded by a reading from the book by Richard Holloway, former Bishop of Edinburgh. A feminist landmark, The Golden Notebook tells the story of writer Anna Wulf and the crises she faces in her personal, political, and professional life. Confounded by writer's block, the ferociously independent Wulf explores her situation in four notebooks, one for each of the strands in her life. 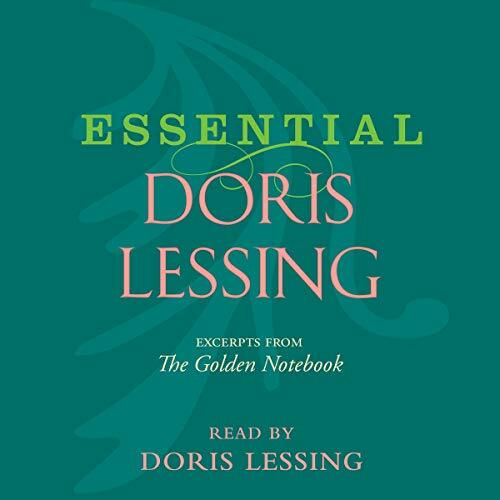 The Golden Notebook is the one in which, struggling to retain her sanity, she brings these strands together.